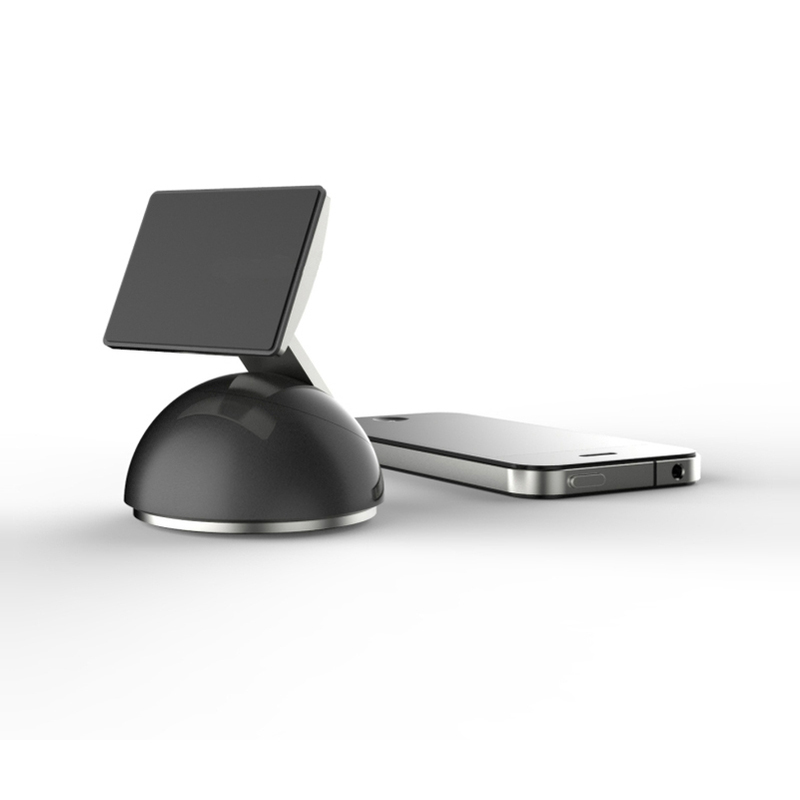 The Schatzii S1 360° Swivel Mount is a MicroSuction Phone Dock that requires NO Tools, NO Clamps, NO Adhesives, and is easy to install and remove. 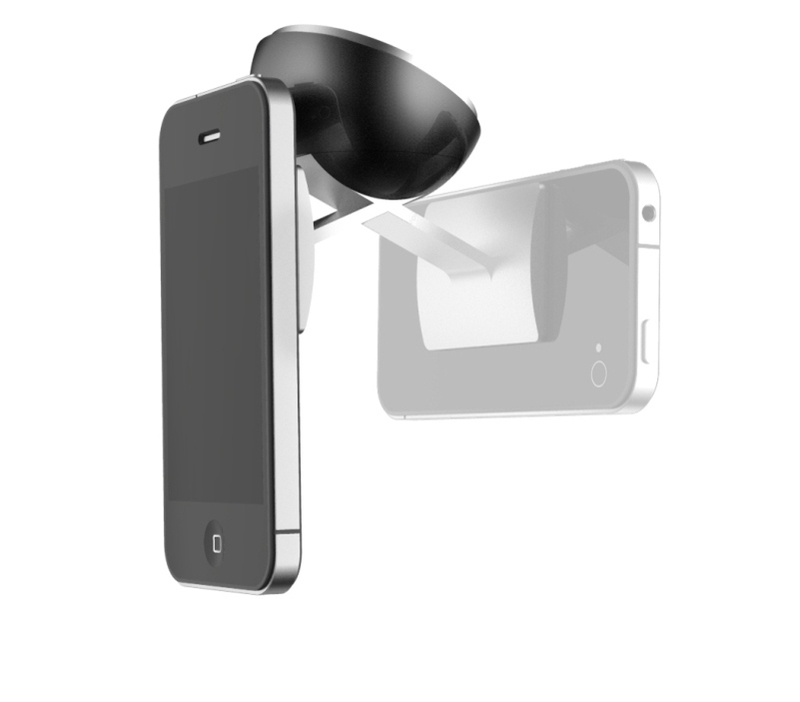 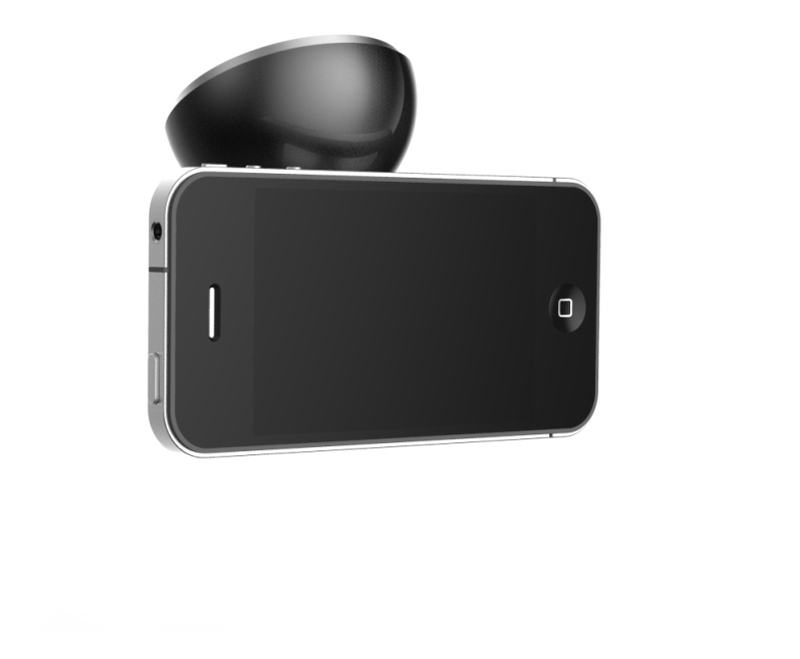 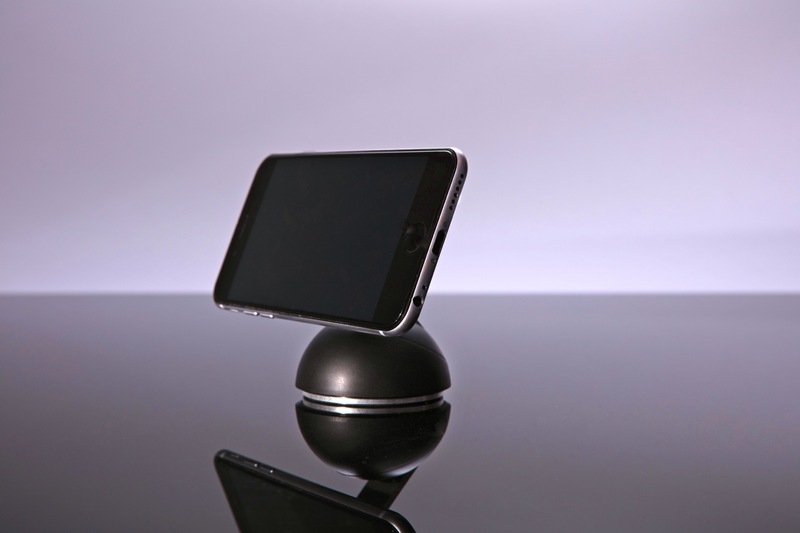 The patented 360° Swivel Mount is powered by Nanotechnology, and utilizes millions of microscopic suction cups that provide a vacuum like grip for your phone to any flat, smooth, non-porous surface without the need for any tools, adhesives or cumbersome clamps. 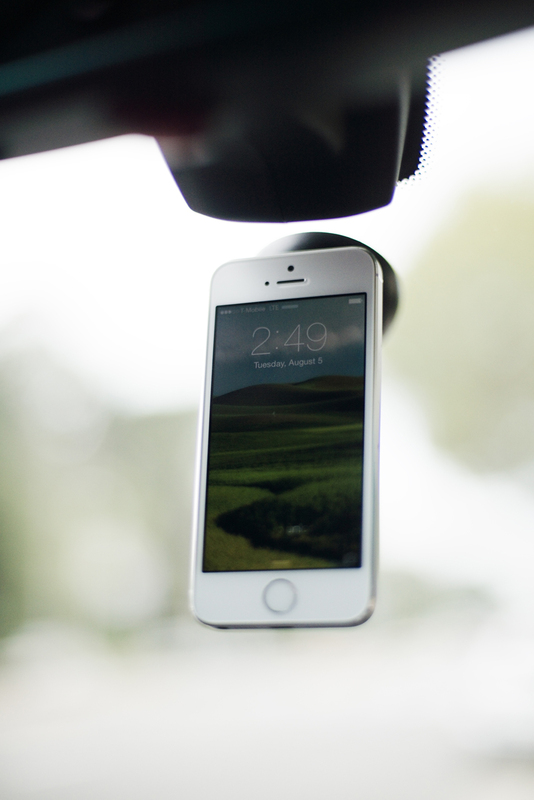 The S1 is convenient and ideal for desktops and tabletops, as well as for car windshields. 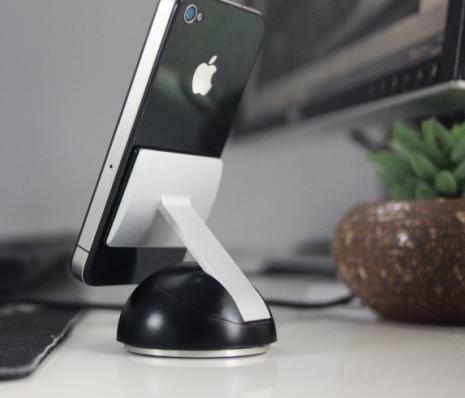 Making calls, checking email, watching movies or playing games on your phone become effortless with the super versatile S1 360° Swivel Mount. 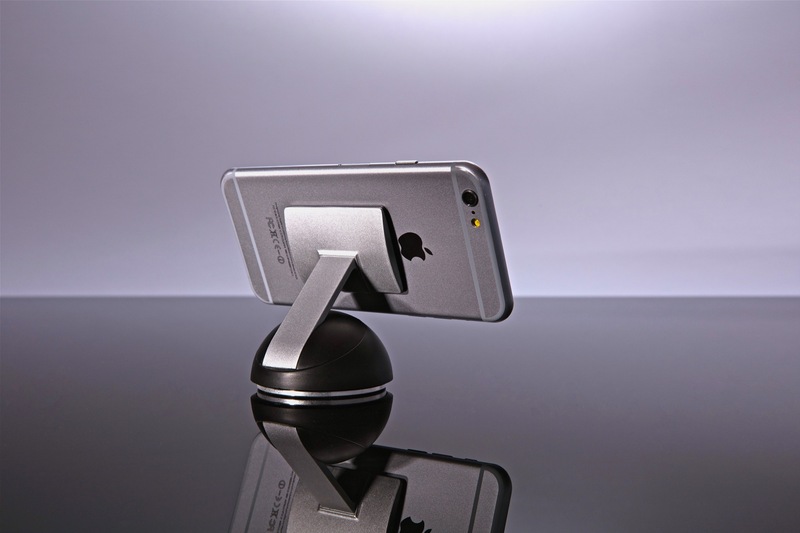 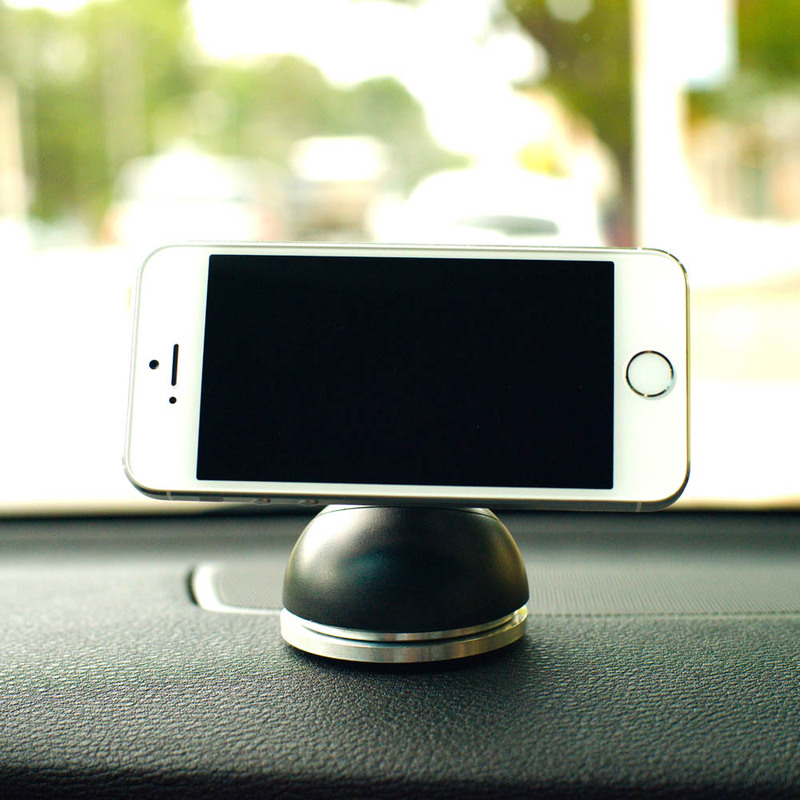 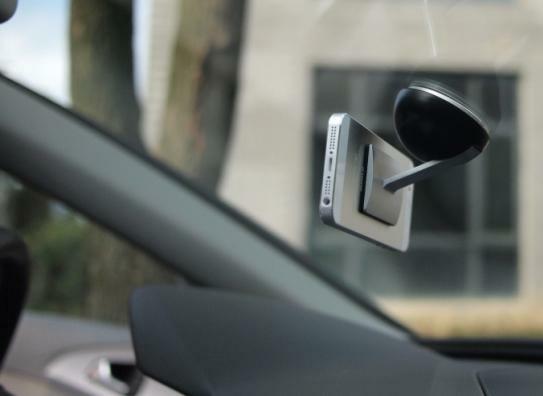 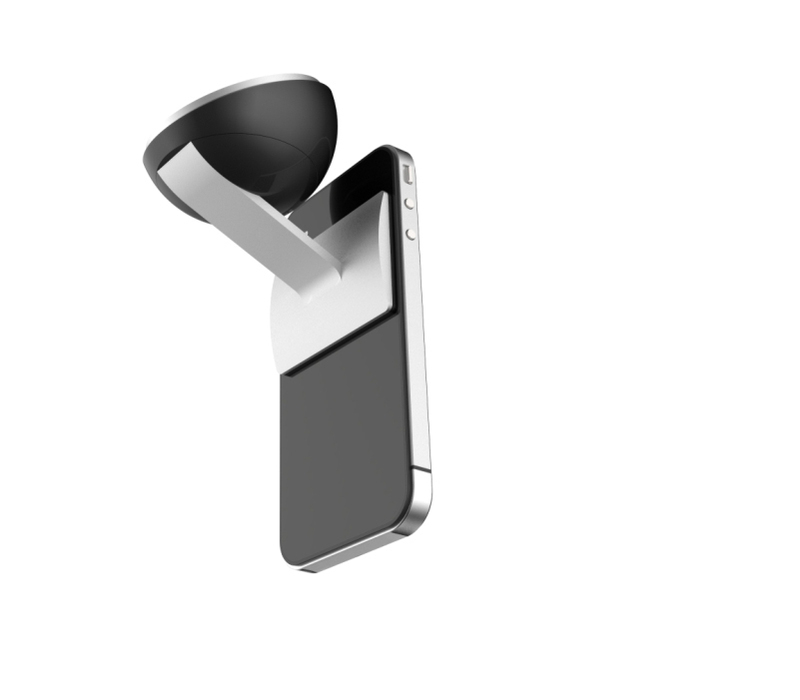 The MicroSuction Dock will hold your phone firmly in place, and has a 360 degree swivel arm so you can adjust it for best viewing angles while while sitting at your desk, standing or driving. 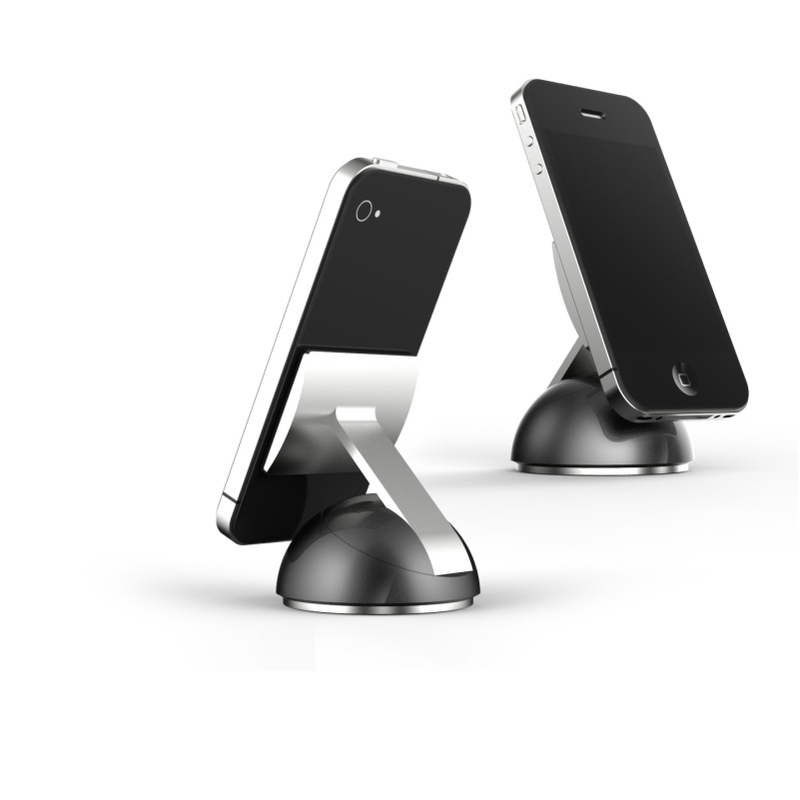 The S1 Dock's sleek modern profile does not take up much room on your tabletop. 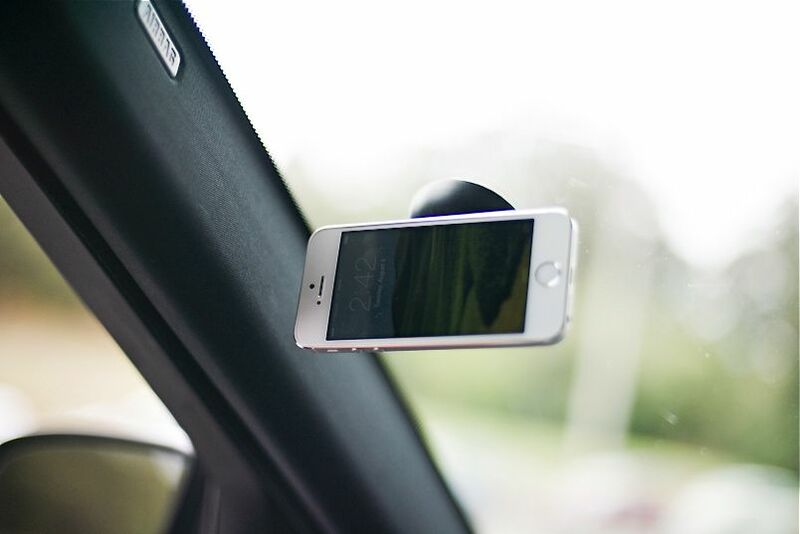 The ultra portable and lightweight design allows you to quickly & easily remove it and take on the go wherever you need it. 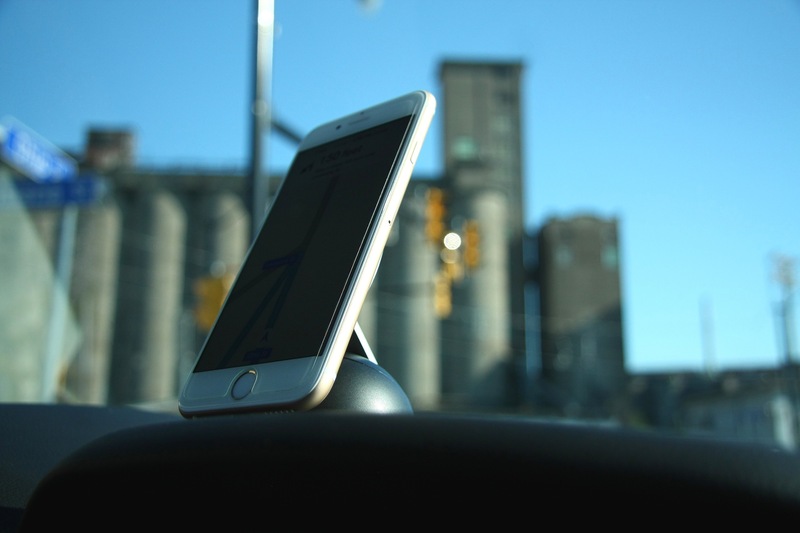 The S1 is stable and can secure your phone with a firm grip, and it's compact size fits neatly in small spaces on your desk or tabletop. 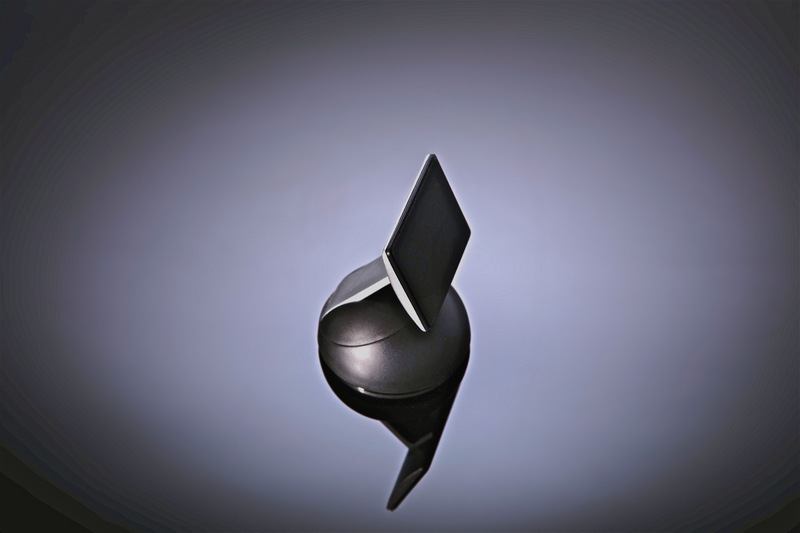 Just press it down to stick, and easily lift off and go!